Love yourself right away: don t wait to get the academic degree, the new clothing, the new car, the new job, add or lose weight: be happy now! Following last Saturday 21st’s news in Westgate here is an inspirational article on the matter. 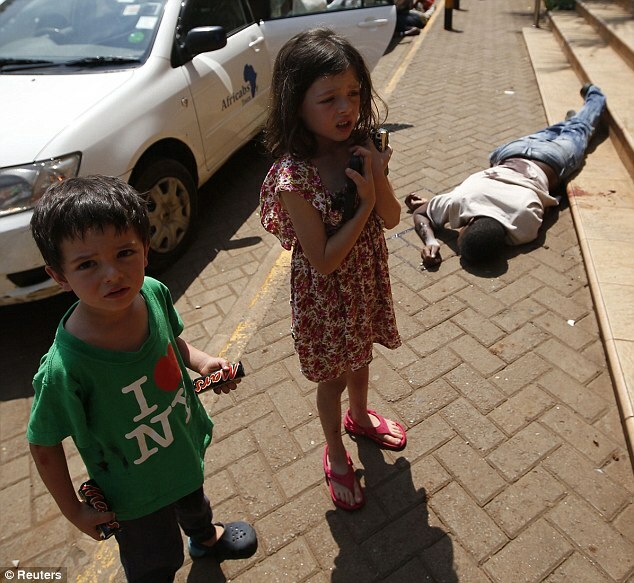 Soon after his mother had been shot on the thigh during the Westgate mall terror incident, Elliot Prior, a four-year-old British boy showed astonishing bravery by confronting the marauding gunman who ended up begging for his forgiveness. Elliot Prior, from Windsor, Berkshire, told one of the terrorists that he was a ‘very bad man’ as he protected his mother, Amber, who had been shot in the leg, and six-year-old sister Amelie. All this was going on as gunfire rent the air but the family stayed strong hoping for the best.